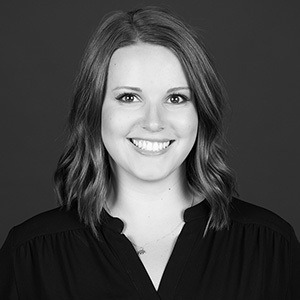 Kelly Battaglia is a member of Mackenzie’s interior design team. Kelly earned a Bachelor of Interior Architecture degree, with a minor in historic preservation, from the University of Oregon. "Great design is adaptable to change." I can sing. But don't ask, it's an 'in the car alone' kind of thing.